MY MISSION IS TO PROVIDE A PERSONAL APPROACH TO INVESTMENT MANAGEMENT. 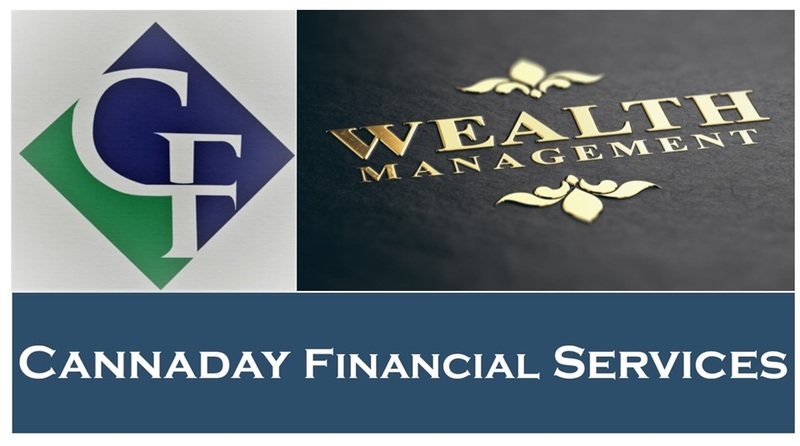 This approach is to determine the special needs of each individual that I work with and then implement an investment plan that meets the individual's specific needs or goals. I then follow through with on-going reviews to monitor both the investment plan and the goals of the individual. I understand the challenges families face today. From managing debt to saving for college to retirement, these personal finance challenges can be overwhelming. My commitment is to utilize all of my resources to help you pursue your goals.